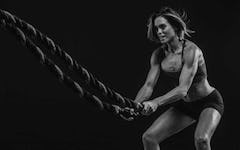 Battle Ropes are one of the hottest trends in functional training, especially for athletes. 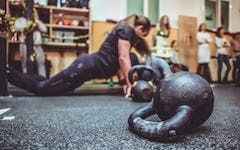 If you’re ready to take the plunge into Battle Rope Training, going far beyond the simple “Waves” that most people are familiar with, this guide to Battle Ropes is for you. Get ready for extreme conditioning and functional strength.